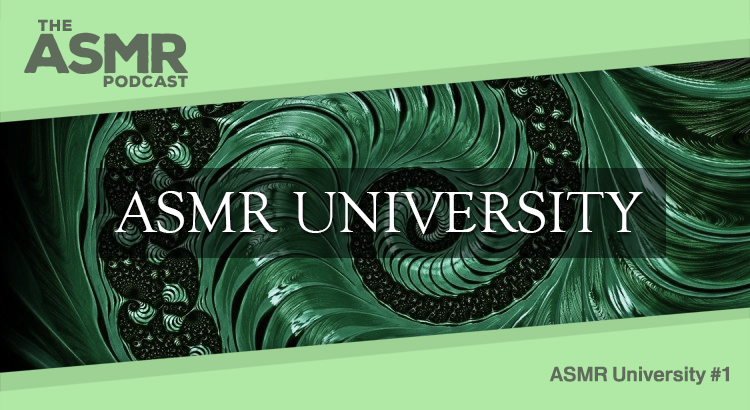 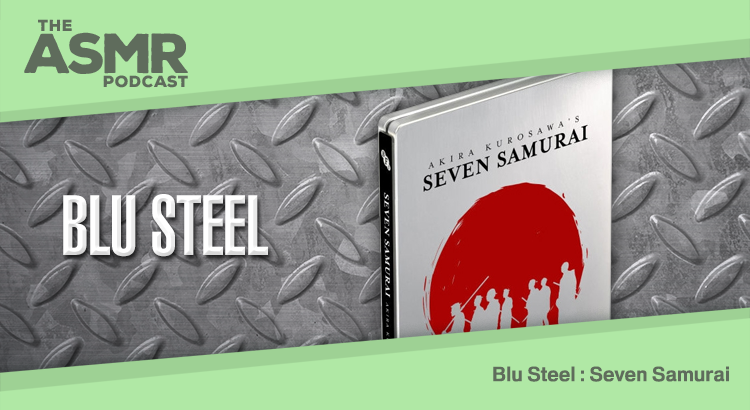 In Episode 12 of The ASMR Podcast we welcome back Blu Steel, a series of Scottish accent, whispered-speech, aurally-stimulating reviews of Steelbook Blu Ray releases. 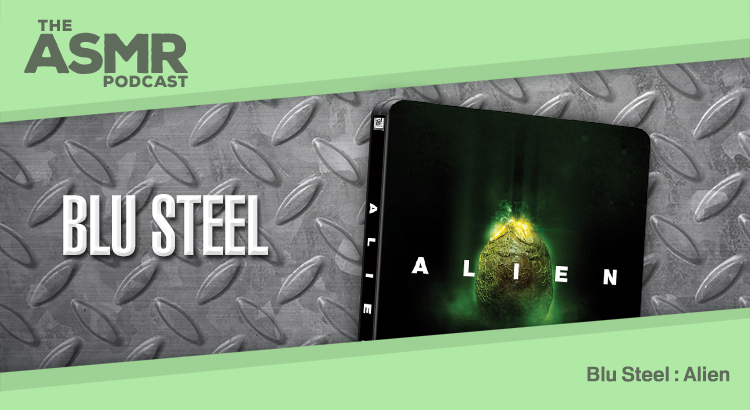 Blu Steel is hosted by Tariq Sheikh and this episode looks at Alien. 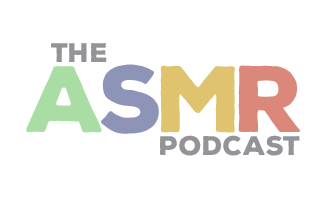 In Episode 11 of The ASMR Podcast we welcome back Blu Steel, a series of Scottish accent, whispered-speech, aurally-stimulating reviews of Steelbook Blu Ray releases. 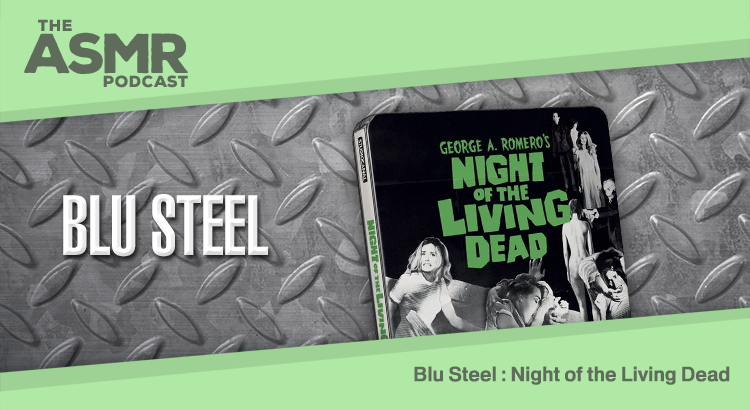 Blu Steel is hosted by Tariq Sheikh and this episode looks at Night of the Living Dead. 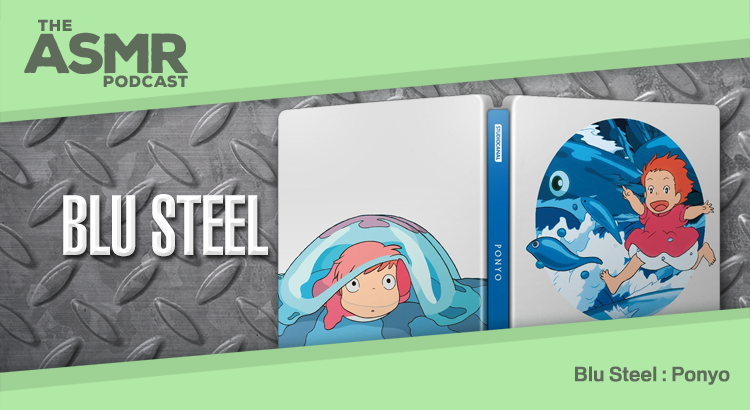 In Episode 10 of The ASMR Podcast we welcome back Blu Steel, a series of Scottish accent, whispered-speech, aurally-stimulating reviews of Steelbook Blu Ray releases. 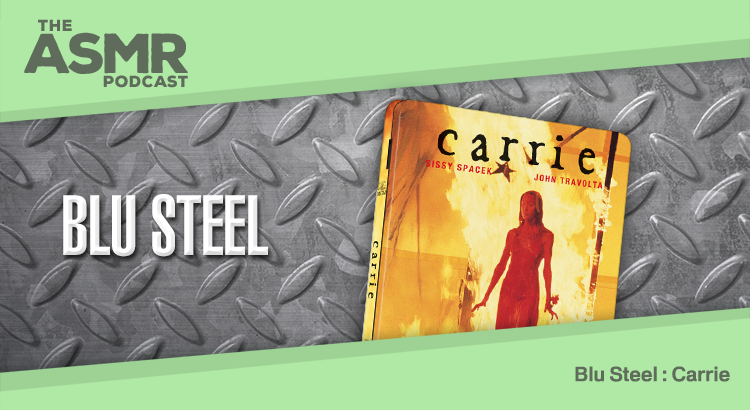 Blu Steel is hosted by Tariq Sheikh and this episode looks at Carrie. 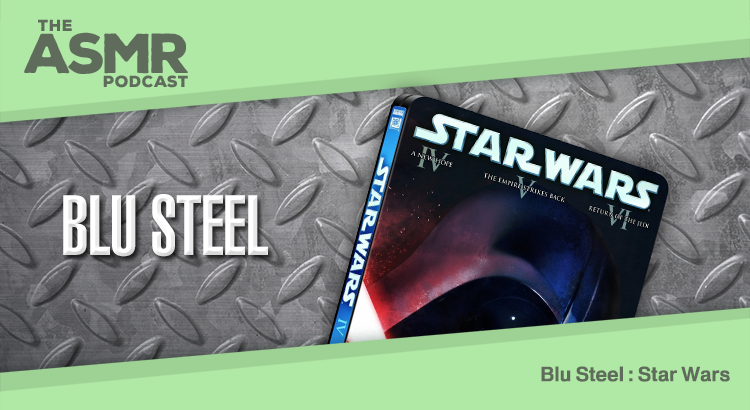 In Episode 8 of The ASMR Podcast we welcome back Blu Steel, a series of Scottish accent, whispered-speech, aurally-stimulating reviews of Steelbook Blu Ray releases. 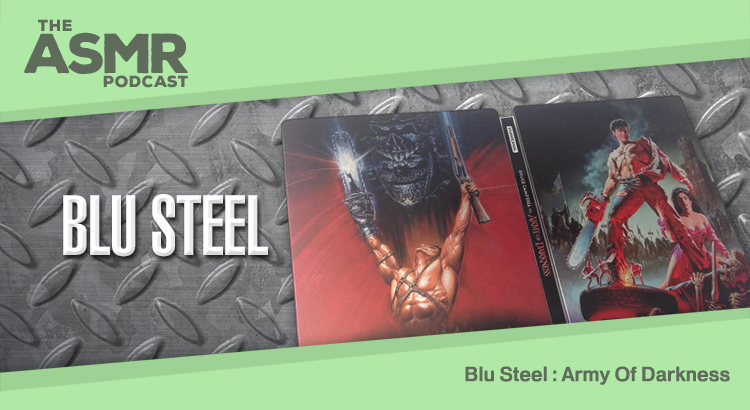 Blu Steel is hosted by Tariq Sheikh and this episode looks at Army of Darkness. 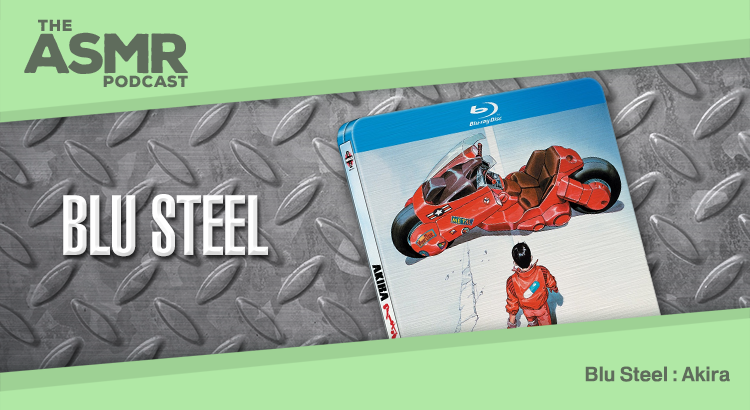 In Episode 3 of The ASMR Podcast we welcome back Blu Steel, a series of Scottish accent, whispered-speech, aurally-stimulating reviews of Steelbook Blu Ray releases. 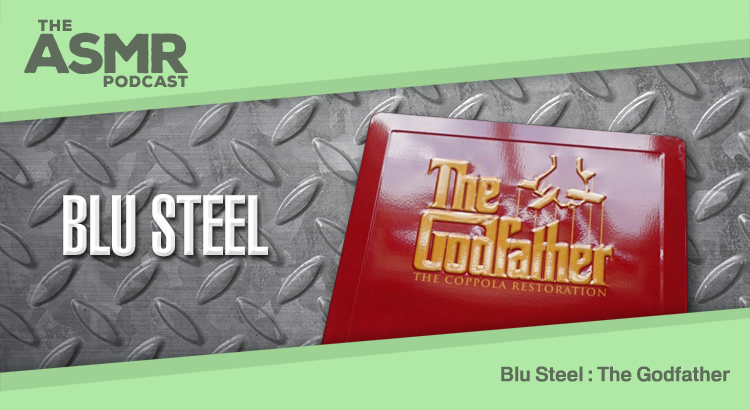 Blu Steel is hosted by Tariq Sheikh and this episode looks at The Godfather.